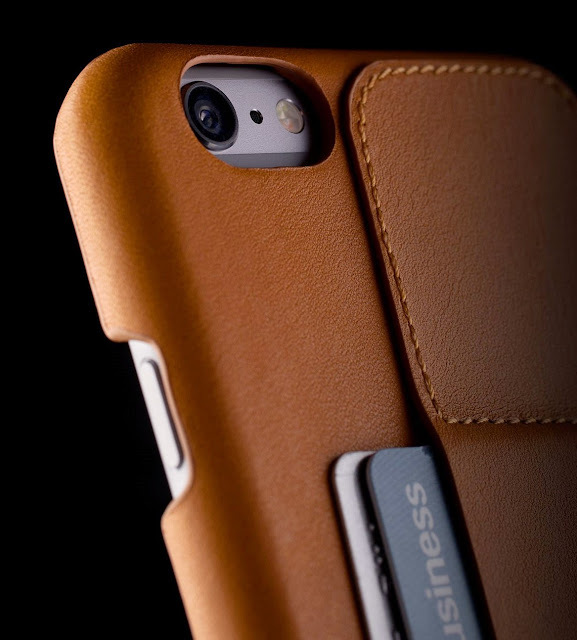 It took a little more time to develop a design that compliments the larger iPhone 6 Plus, but here it is! Redesigned to compliment the larger iPhone 6 Plus, a slant line marks the card pocket, placed at an 80° angle. This positions the cards to fit in at an upward angle, and therefore keeps them tightly secure and in place. 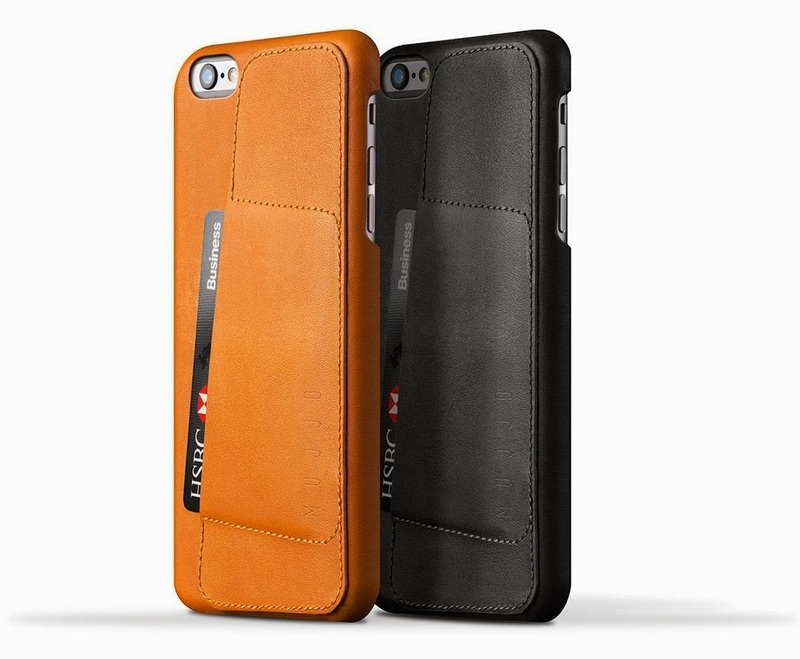 It's been crafted from vegetable tanned leather that has become the signature of the Mujjo collections. If the iPhone 6 Plus is not for you and you’ve acquired yourself an iPhone 6, don’t worry, they have got you covered. 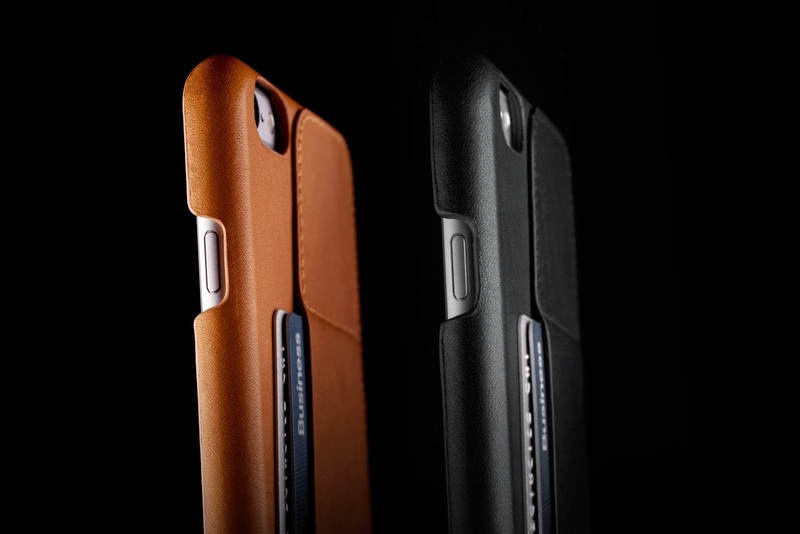 They are also introducing the Leather Wallet Case 80° for iPhone 6. Learn about the perfect touchscreen gloves that would go well with the iPhone 6 Plus. See more from Mujjo here on the Apparel Search fashion blog. Also, you can obviously visit the Mujju website to find even more information. If you would like to do more reading, please take a moment to review our accessories blog posts page for additional resources of possible interest.